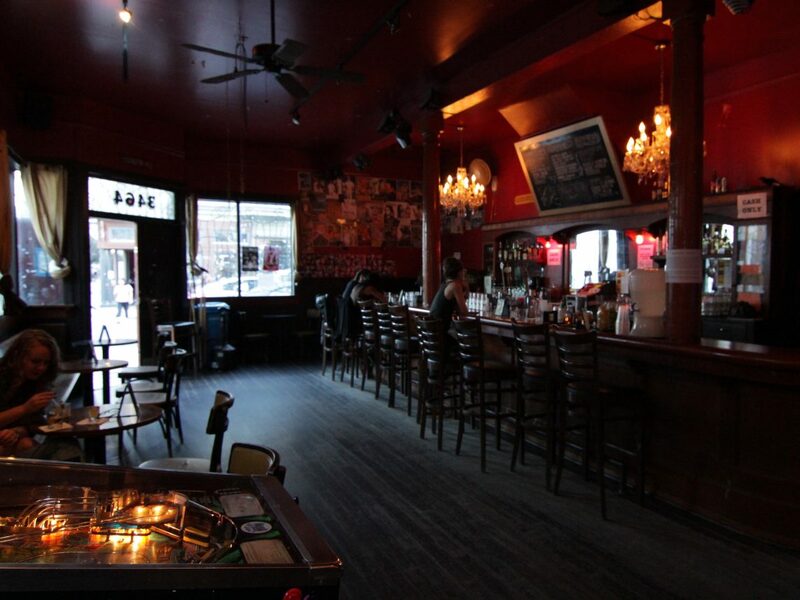 In San Francisco, and internationally, just as L.G.B.T.Q.I.A.+ identities are seemingly becoming more accepted, cities are losing the queer bars that center women, trans folks, and people of color. This screening and party examine the social and political importance of these spaces, why they are constructed, and challenges us to reimagine new modes of building queer community space; while investigating the causes of attrition and the psychological dislocation it engenders. Co-presented by Still Here SF, Lexington Club Archival Project, and the GLBT Historical Society, this night will feature performances by Still Here artists, short films about the now closed Esta Noche and Lexington Club, a lively panel discussion, and DJ set by DJ Johnnycakes, who will take us through a journey of booty-shaking queer sounds and voices. So, you know, reminiscent of your best nights out at your neighborhood queer bar…. 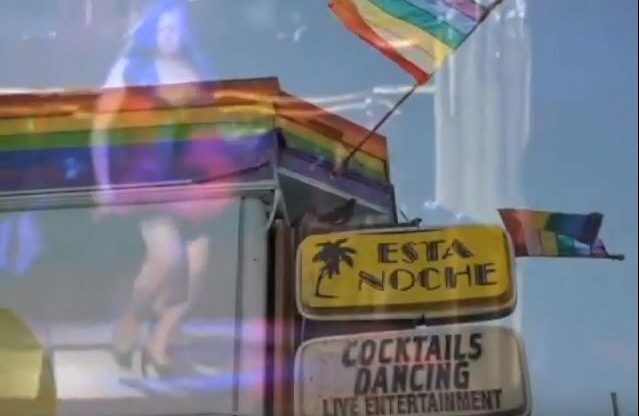 “This Night, Who is Gonna Cry For You” (5 min, Dolissa Medina, 2014) – A tribute video to the Mission District’s now-closed Esta Noche nightclub, the last Latino gay bar in San Francisco. “Eulogy For The Dyke Bar” (9 min, Macon Reed & Isabel Farrington, 2017) – A portrait of artist Macon Reed’s installation “Eulogy for the Dyke Bar” on its closing night. 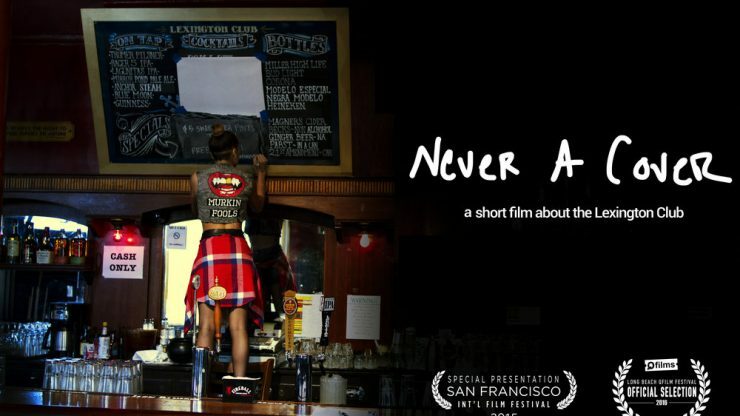 “Never A Cover” (10m, Lauren Tabak & Susannah Smith, 2015) – Short documentary about the Lexington Club, San Francisco’s only Dyke/Queer bar that closed in 2015 after 18 years in business. “YBCA 100: The Stud” (1 min, YBCA, 2017) – Short video highlights YBCA 100 winner, the Stud Collective. Mix and mingle as you enjoy DJ Johnnycakes, a catered light dinner and hosted bar serving beer and wine, against a back-drop of projection films that bring to life queer life in the city. “That They” (11 m, Heather Smith, 2017) – A beautifully shot and quietly seductive queering of SF city streets. 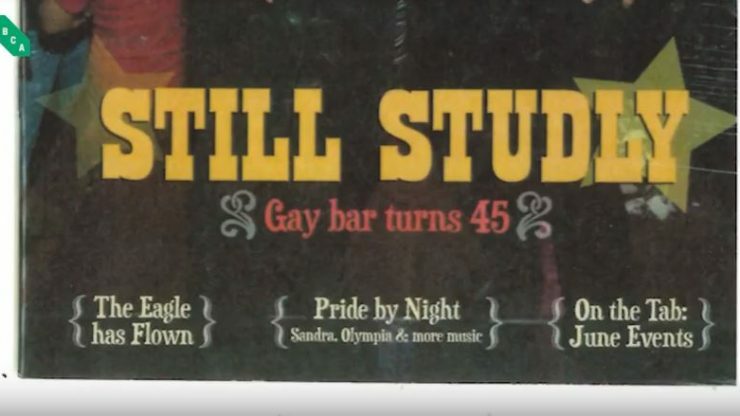 Historic footage of SF queer nightlife. 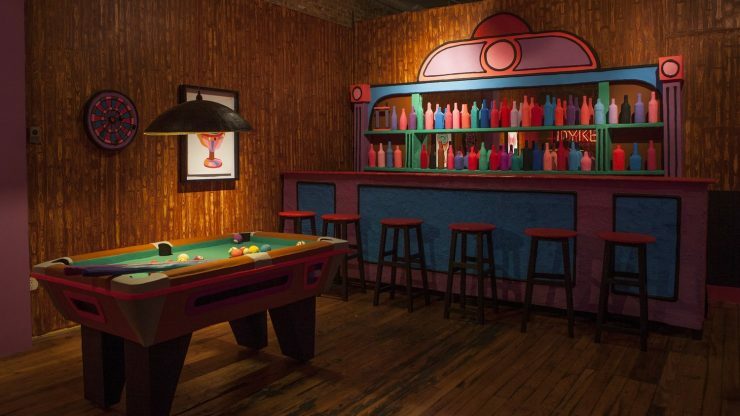 A portrait of artist Macon Reed's installation "Eulogy for the Dyke Bar" on it's closing night. Short documentary about the Lexington Club, San Francisco’s only Dyke/Queer bar that closed in 2015 after 18 years in business. Short video highlights YBCA 100 winner, the Stud Collective.